 "Muskoka Futures offers a personalized approach to business advice, mentorship & support." We are here for you; the entrepreneur, every step of the way from the initial idea to the succession plan and everywhere in between. We offer a variety of support services including our Momentum Mentoring Program where you can receive a mentor’s guidance and support for up to 6 months or 25 hours. Great for the new business owner or the seasoned pro who’s not sure what the next steps are, our mentors share their advice and experiences based on their own journeys. Mentors are volunteers and the only cost to participate is a $100 administration fee. Need more in-depth help? Come in today and I will match you with an Advisor as part of our Momentum Advisory Program. Here you will be paired with an Advisor who will work with you to help strengthen and grow your business. Advisors are hands-on and will help you find efficiencies, strategize and execute your plan. From financial planning to planning for growth to marketing ins and outs, we have an advisor to fit your needs. Advisors offer their services to Muskoka Futures clients at a reduced hourly rate. 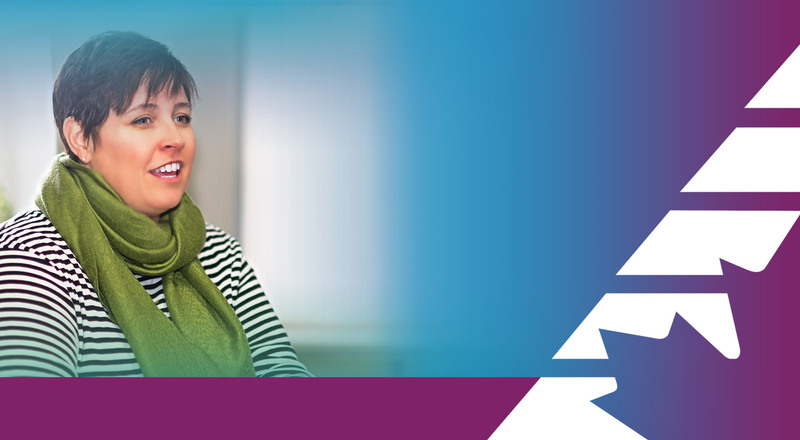 A $100 administration fee is payable to Muskoka Futures to facilitate your advising relationship. 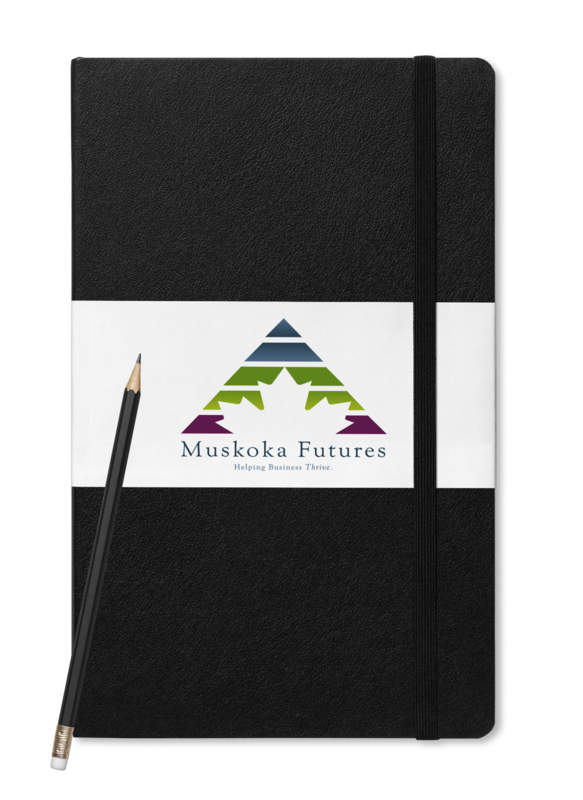 Muskoka Futures also offers a Reimbursement Program where eligible advisory costs can be reimbursed up to 50% (where funding allows). Bookkeeping concerns? No worries. Our Momentum Bookkeeping Program features a network of bookkeepers ready to help guide you through our Bookkeeping Setup or Review Services. Bookkeepers will help the beginner set up their books properly so you get off the ground on the right foot. For the entrepreneur who has been going it alone we offer a review service where our bookkeepers will review your books and advise on areas of concern or ways to become more efficient. A $100 Administration fee is payable to Muskoka Futures for this program. Your business is growing or planning to grow. You are concerned about losing key employees. You wonder how to develop your top performers. You feel like you are “people” managing more than necessary. You have employee issues that are distracting you from running and growing your business. You are having a hard time finding the right people for the right job. You are worried about keeping up with the constantly changing HR legislation. Stop worrying… we now have dedicated HR professionals- Hali and her team at BDO, ready to meet your needs. 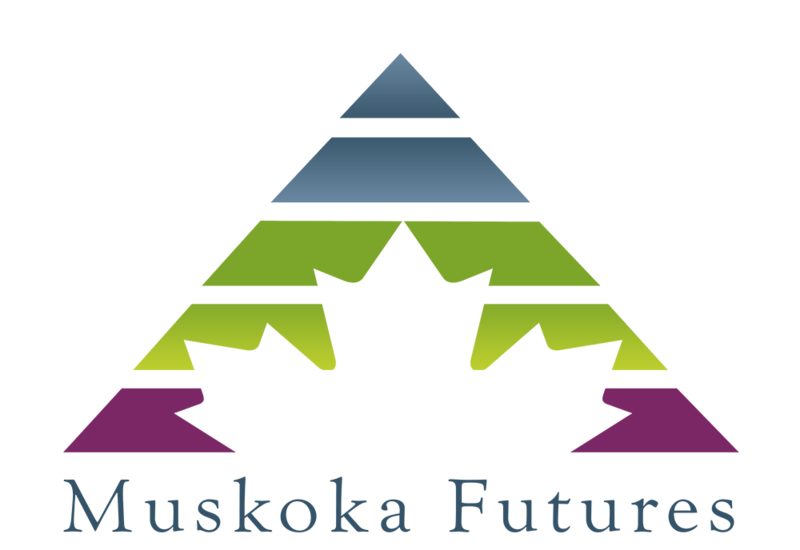 Muskoka Futures’ new HR program provides dedicated one on one HR support to businesses in Muskoka. Our goal is to support businesses with their diverse HR needs, providing a robust and tailored approach to service, and all at a greatly subsidized rate. Want to become a Mentor, Advisor or Bookkeeper in our programs ? Click below to request more information or call Jodi today.